Retaining its authentic Alpine charm, Morzine has more to offer than the mountains surrounding it.In fact, Morzine comes alive in summer, appealing to holiday-goers all year round. Surprising, right? Unlike some ski-resorts which have a sell-by- date that expires by May (or a lot earlier), Morzine is the perfect summer holiday destination. Offering a wide range of activities and some breath-taking scenery, Morzine should not be ignored when the weather warms up! 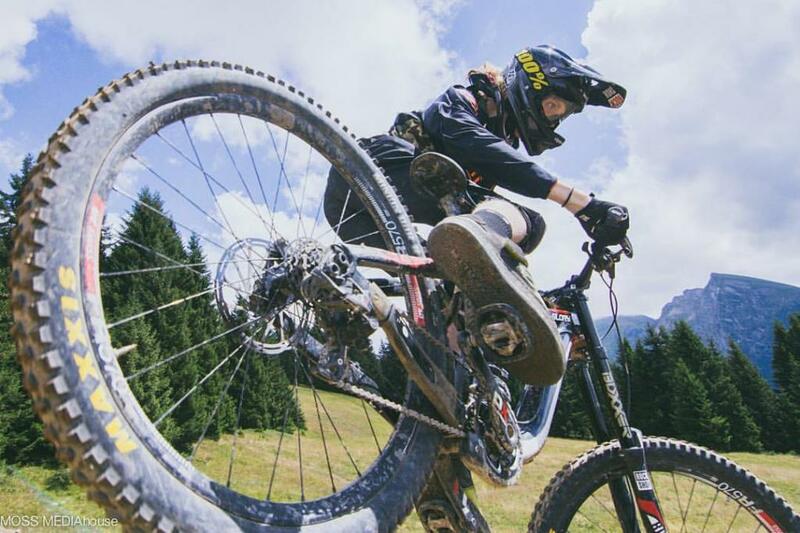 Activities to Please Everyone Morzine comes alive in summer because the Alps has so much to offer all year round. There is something for everyone! Whether you prefer relaxation, or you are an adrenaline junkie, Morzine is home to a fantastic array of activities. Here are just a few. Whether you are experienced in this sport or it’s your first time, Morzine is a great place for rock-climbing. It’s fun and energetic! For the more experienced climber, rock-climbing gives you the chance to admire the views, which are breath-taking even without the snow. 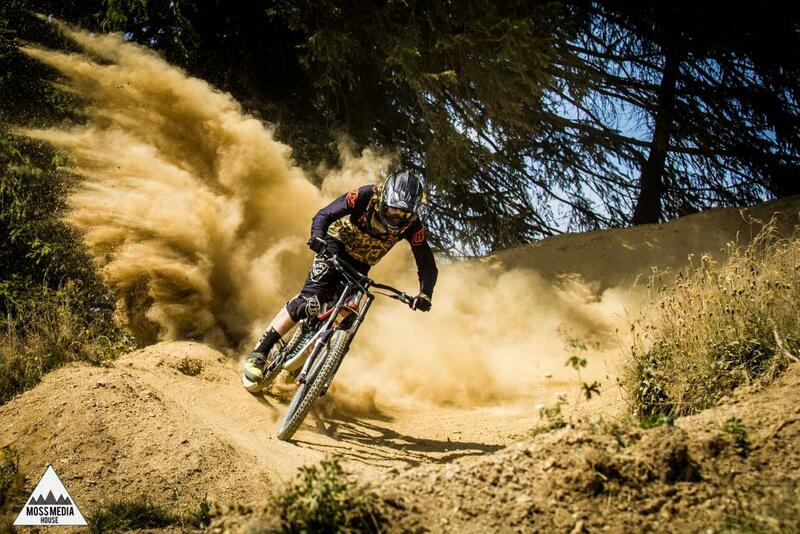 Morzine offers some great terrain, perfect for horse-riding. 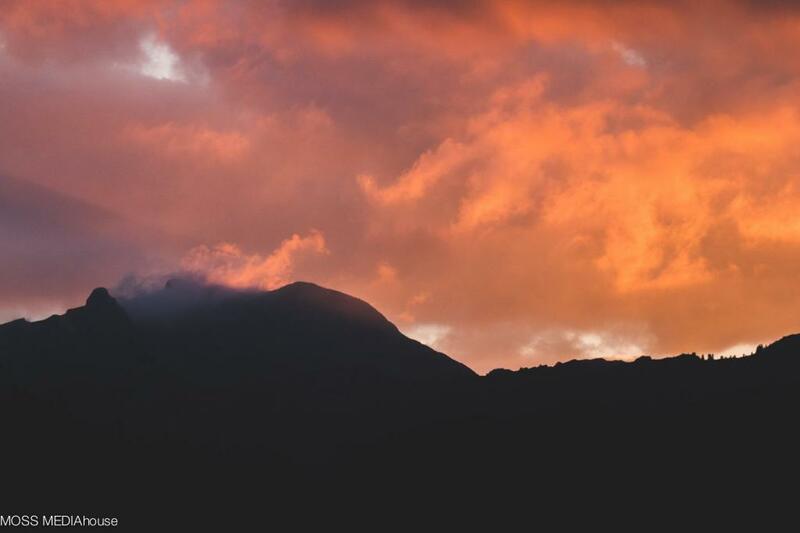 All abilities are catered for, allowing you to fully take in the beautiful scenery. Many trails are just waiting for you to explore them, so saddle-up! Not for the faint-hearted, canyoning is an activity that is only suitable in summer. Leap into pools, splash your way around the rapids and get your adrenaline going. Are you brave enough to take the plunge? Ever wanted to discover the inside of a cave? Well, now you can! Morzine offers many exciting natural tunnels that you are free to explore, making it easy to give it a go. Be warned- sometimes you will be in total darkness. If you need a more relaxing day, don’t feel left out. Morzine has something for you too! Home to many lakes where you are free to enjoy the Alpine scenery, Morzine is sure to please even the keenest fishers. With an abundance of rivers, friendly terrain and diverse activities, Morzine come's alive in summer because of its family-friendly vibe. It’s important to include everyone! Although some activities aren’t suitable for the smallest holiday-goers, Morzine welcomes all ages. This has helped create its lively atmosphere. Popularity among the whole family is an important factor when choosing your destination, and Morzine does not disappoint here! 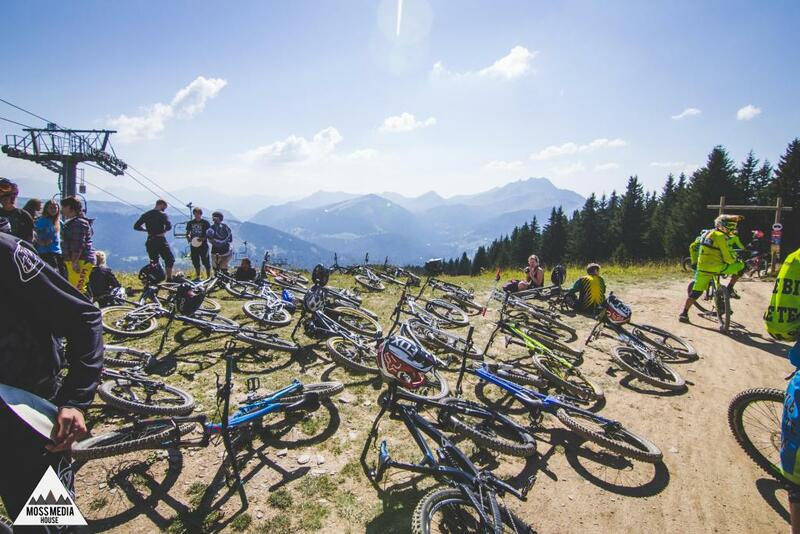 Another reason why Morzine comes alive in summer is that of the cheaper prices. Not many would guess that a destination famous for its skiing is popular in the summer. But they are wrong! Even in summer, Morzine is still buzzing and full of life, it’s just significantly more affordable. Morzine has a great location, not far from many big airports. This not only means cheaper flights but cheaper transfers also! Geneva is only an hour and 40 minutes away, and is open all year round, serving many summer destinations. While most airlines have sky-high prices in summer, those flying to Morzine offer the opposite. It’s not just flights and transfers! All of Morzine offers a significant dip in prices, with accommodation prices being slashed also. Many accommodation companies have deals with the local area, giving you money off certain shops, or passes for activities. or Disneyland that offer the same thing year in year out? Morzine is full of life in summer because it appeals to those who are looking for something new. Not many would expect the Alps to come alive in summer. This is what makes it so appealing! Summer-time in Morzine oozes lively Alpine charm without being overwhelmingly busy. Why not watch it come to life before your very eyes?